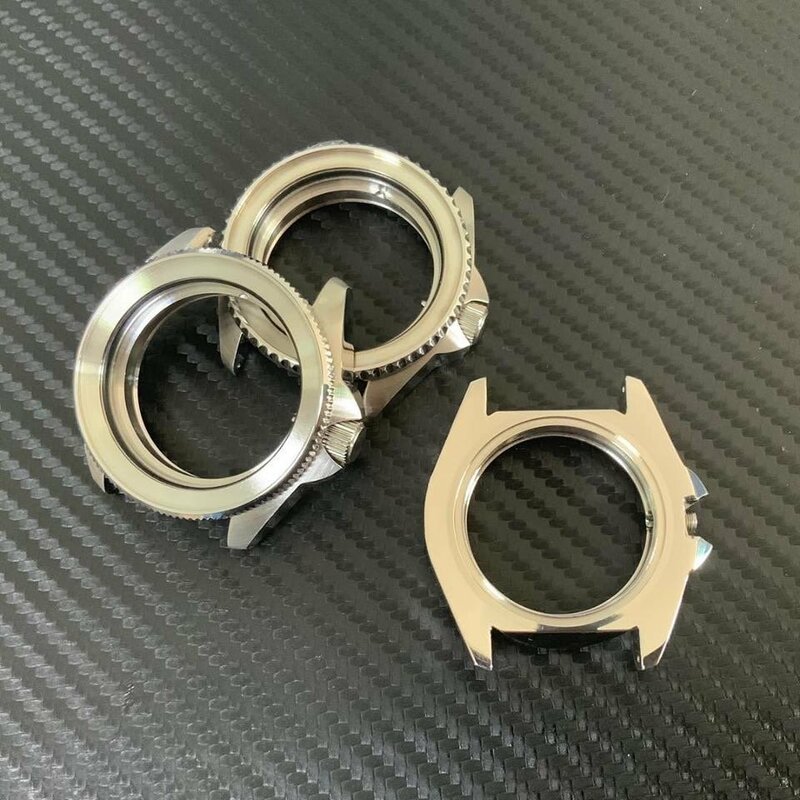 Our SKX007 Crown at 3 case is nearing completion. 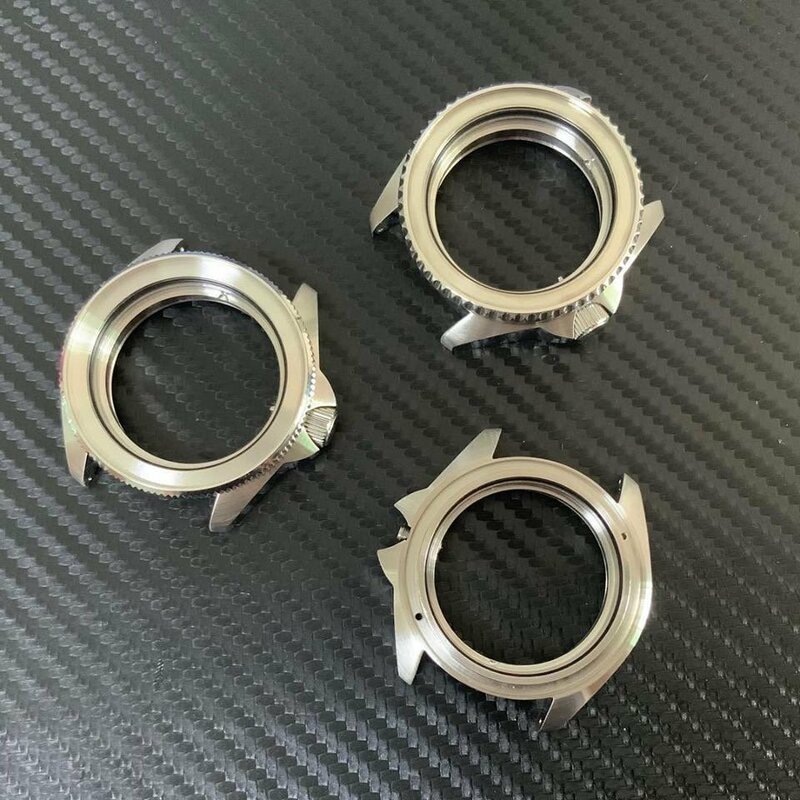 This will give Sub and PO modders an option of having a case with the crown at 3 with a bonus of drilled through lugs too. We hope it will open up a number of exciting builds – NH36 can be fitted directly no need to change day wheel. 4/20/19 update! Now in production on the website soon! I want one! Need someone to test it? We are currently under the testing phase, but appreciate the question! Have you determined a price range yet? Would it be possible to pre-order? Hey Jon, we have not determined a price range yet, and aren’t currently offering pre-orders. What a great idea. Will you be selling with a bezel and crown? or just the case? Personally I’d prefer just the case to be available on it’s own. We will be selling just the case, and multiple options with fitted items! Really excited and looking forward to seeing this become available. Please let me know if pre-orders become available or the expected release date, can’t wait! This is amazing! 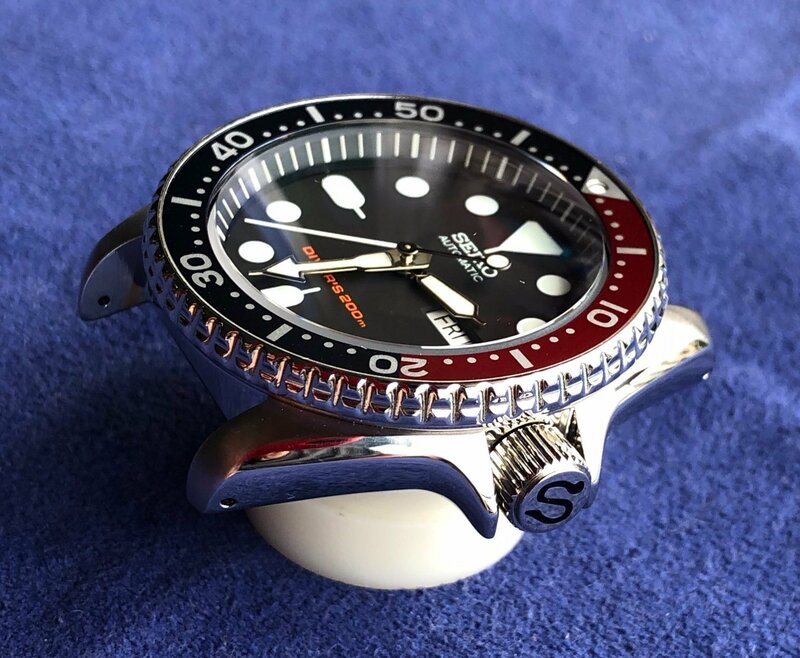 With this SKX 3 o’clock watch case and a top hat crystal that protruding 5-6mm from the bezel why bothered spending tons of money on vintage Rolex 1680. I’m your loyal customer. Alex ,please consider making a super tall top hat crystal for sumo owners ,we need this !!! Sumo top hat we are seriously considering to produce. When will this be available? Also can you use 4 o’clock dials on a 3 o’clock case? Hey Nicolas, after receiving feedback and going through our initial development/testing phase we are looking at 4 months until the case will be available on the website. They can be used, but the movement holder will need to be changed. Interesting, what movement holder would I need? Also will a normal NH36 be able to fit into the new cases without having to switch the movement holder from a 7s26? bissieux@msn.com. I am up for it when it’s for sale just let me know. Awesome. Let me know when it’s available. We will be sending out a push notification and posting on Instagram/Facebook when it’s available so make sure you are subscribed to get real time notifications! Can I mount the NE15B SII … ? Please drop a message into Alex at info@crystaltimes.net for fitting inquiries! Ok … I wait for the case out and then I get in touch with Alex … kind regards … !!! I can’t wait for this to come out! Gents, any updates on availability? Can you share some pics of the latest version? We will have some update pictures very soon! At this moment we are holding off on sharing photos as we are getting close to launch. Latest samples are in, and looking promising. Thank you for your patience. We know there are a great deal of people who would like to see some pictures of the most recent development on this. We are working diligently to finish the case this month, and are holding off on any photos until just before we launch it. We are just as excited as you guys are to have this project completed! Can we please get pics!!!! Hang tight! We will send a push notice out when we update the post with pictures. How about a 6309 style case with the original dimensions and maybe a slightly revised crown position to allow for current Seiko movements? Great idea! Thanks for your input! When I build a watch using your new case with crown at 3 and I use a dial for crown at 3, can I use the original supplied SKX movement holder? Thank you. 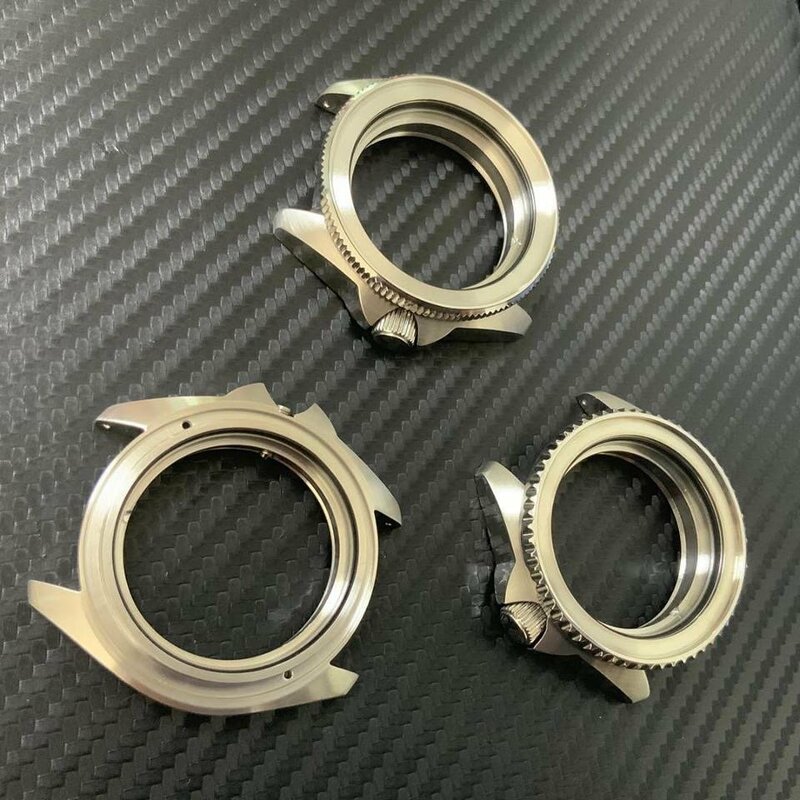 Our new Crown at 3 case will be sized to fit the NH35/36 movement using the standard grey NH movement holder already fitted – dropping straight in without messing around with a movement holder makes life easier when building up the watch. A crown at 3 day/date dial will fit directly on. It’s okay. I figured out that I can use the SKX movement holder. 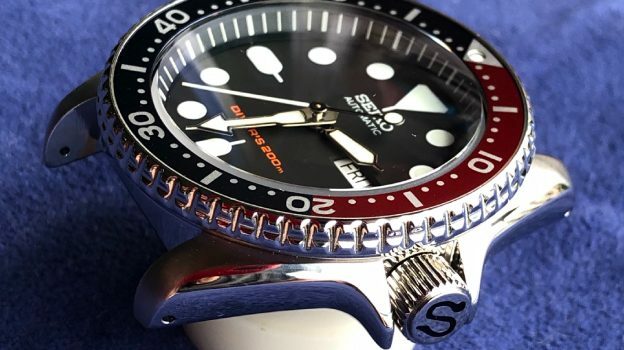 So bezel size and fit spec will be same as OEM skx007/009? New pictures updated today! 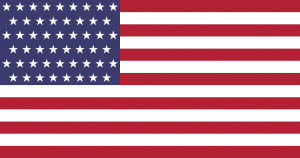 See post description above. Now in production! Pretty different from the first pic. And from an SKX case. Would SKX bracelets / curved end leather straps (ex. Strapcode, Crafter Blue) fit?